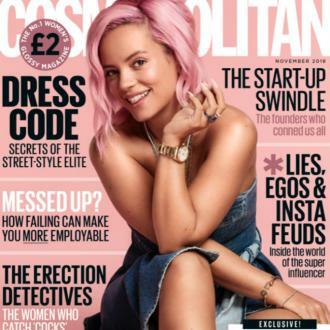 Lily Allen was once ''drunk for three weeks straight'' during what she described as the height of her ''bratty pop star behaviour''. 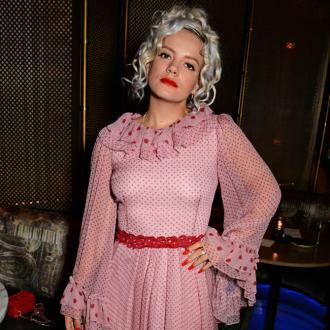 Lily Allen was once ''drunk for three weeks straight''. The 33-year-old singer rocketed to fame with the release of her debut record 'Alright, Still' in 2006, and has revealed the fame brought with it a string of raucous partying that saw her stay drunk for almost a month, as well as develop ''bratty pop star behaviour''. 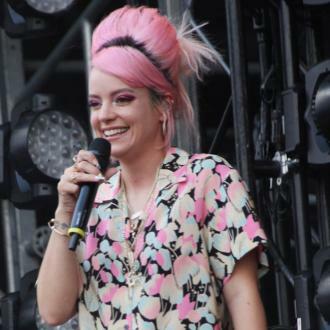 She said: ''I don't know how I got through those Big Day Out shows in Australia and New Zealand because I was drunk for three weeks straight. ''One year, the last one that I did, there was a massive heatwave in Melbourne because those forest fires had just happened. It was excruciatingly hot. But now that she's older and wiser, Lily admits her new album 'No Shame' has been the first material she's truly been proud of in over a decade, as she's shifted her focus onto making music she likes. She added: ''I made a conscious decision at the beginning of this record to really focus on my own creative output. ''I have worked harder on this record than any other in my career - it couldn't be more honest and more me. Not in a profoundly earnest way, but I think I questioned what I'm making and why I'm making it. The 'Trigger Bang' hitmaker admits that now, the things that ''matter'' to her are her music career and her two children.